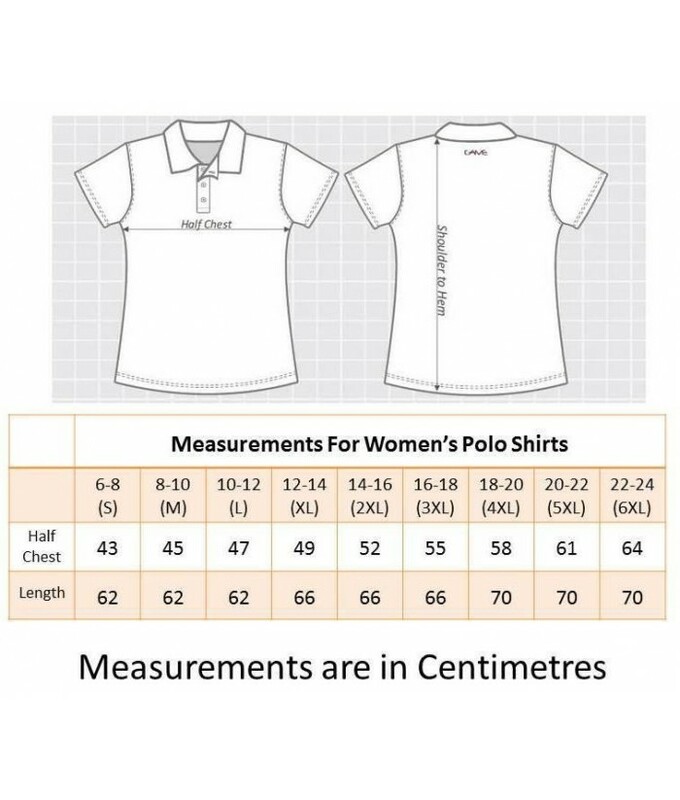 Quality and comfort, these have to be the two most important factors when looking for a shirt you wear regularly, like a light pink polo shirt. These are certainly the two main factors that Phialli Apparel focused on when they started making these and we have no doubt that you will be pleasantly surprised. The wonderful side effect of focussing on quality and comfort is that you also get something that looks great, and these light pink polo shirts most definitely fit that bill. Perfect for work or play and available in a huge range of sizes, we're so confident you'll love them that we have a no questions asked money back guarantee on them. 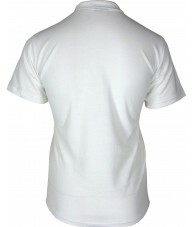 - Blended fabric 60% cotton for comfort and 40% polyester for durability. - 30+ UHF compliant for all day outside wear. - Four button mother of pearl style with logo imprint.